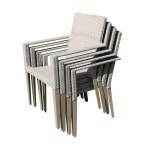 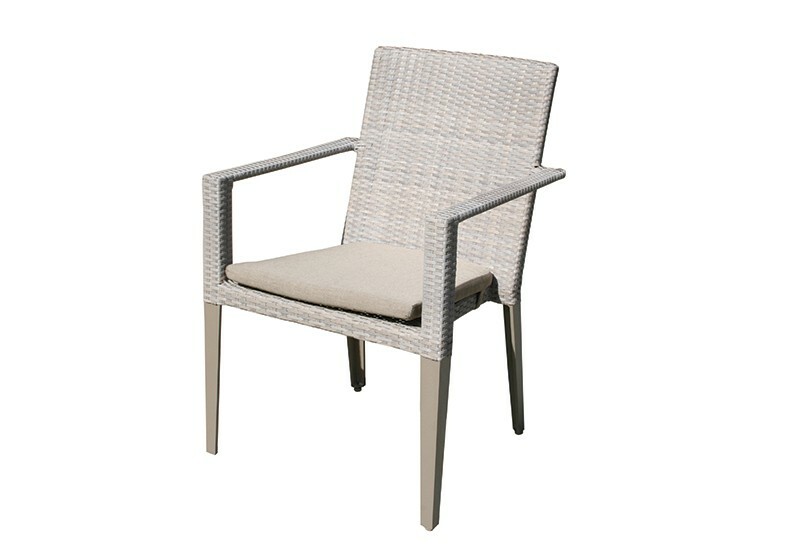 Offering all round advantages, the Hampstead stacking armchair is a breath of fresh air for outdoor living. 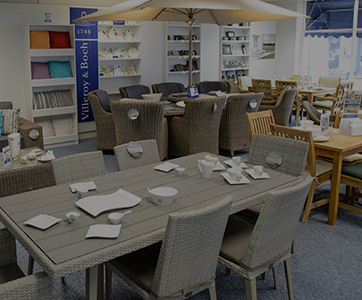 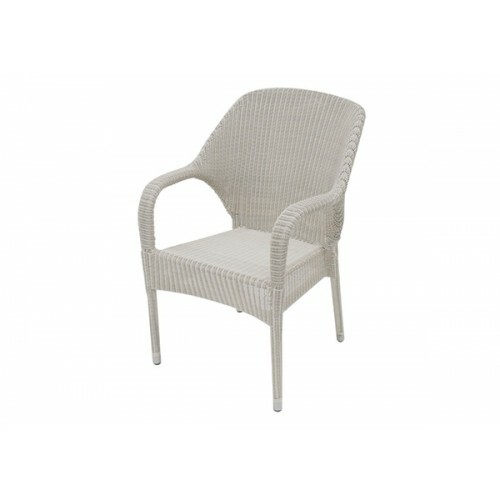 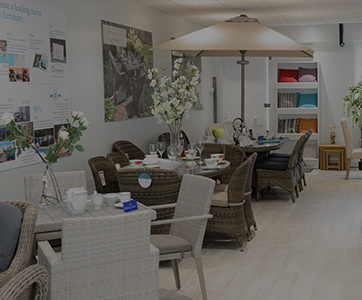 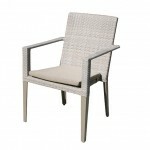 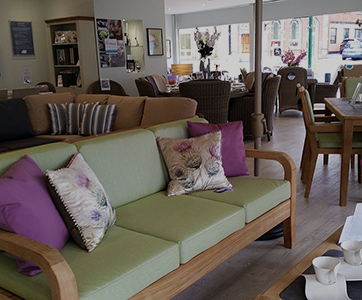 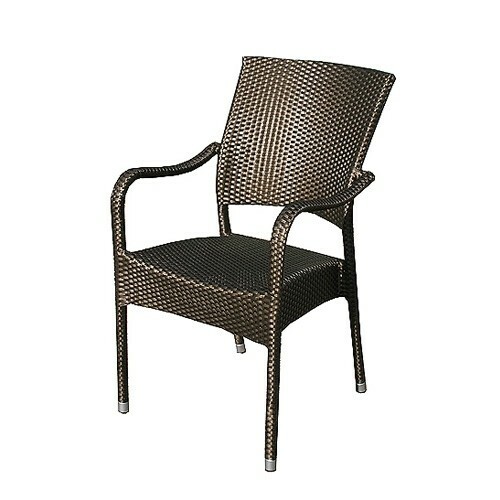 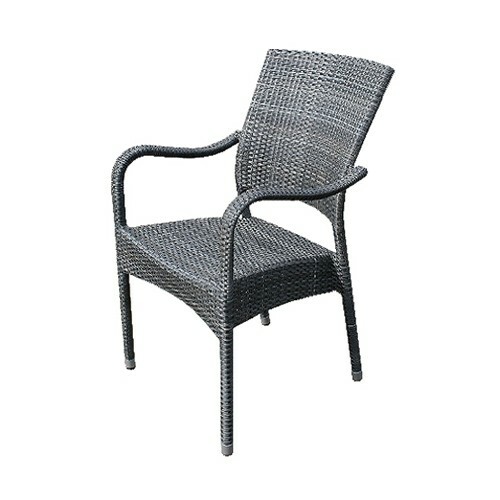 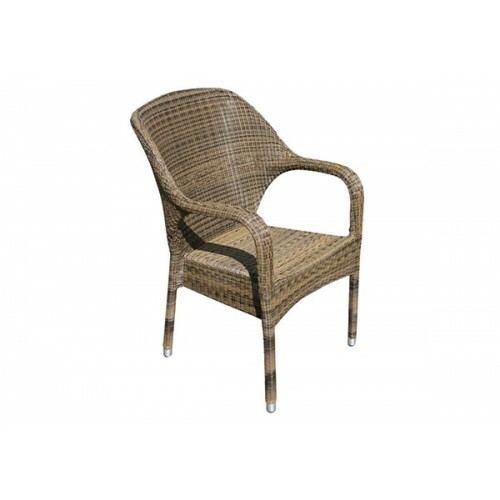 This chair retains elegance with the rattan weave and contemporary form whilst providing a design that can be stacked together with other chairs in the range when storage is necessary. 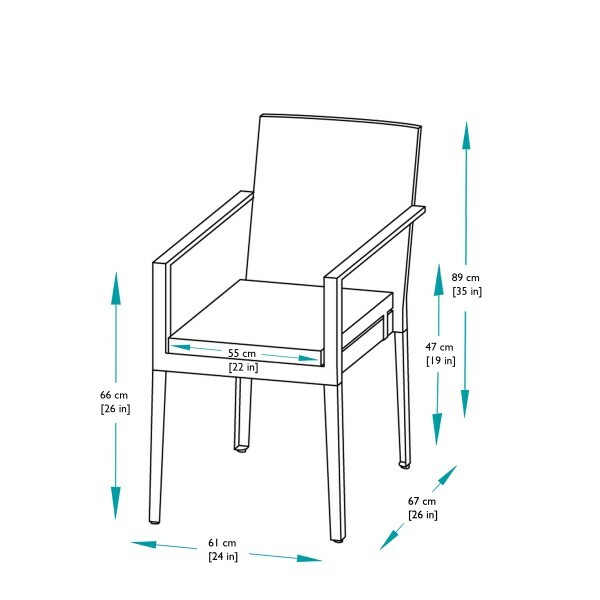 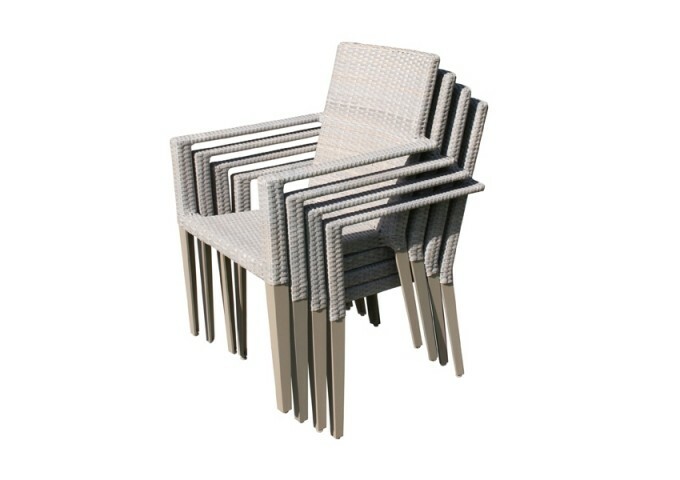 Storage is an easy option with the stacking design but with its all weather construction, you don’t have to worry about this chair staying outside. 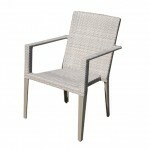 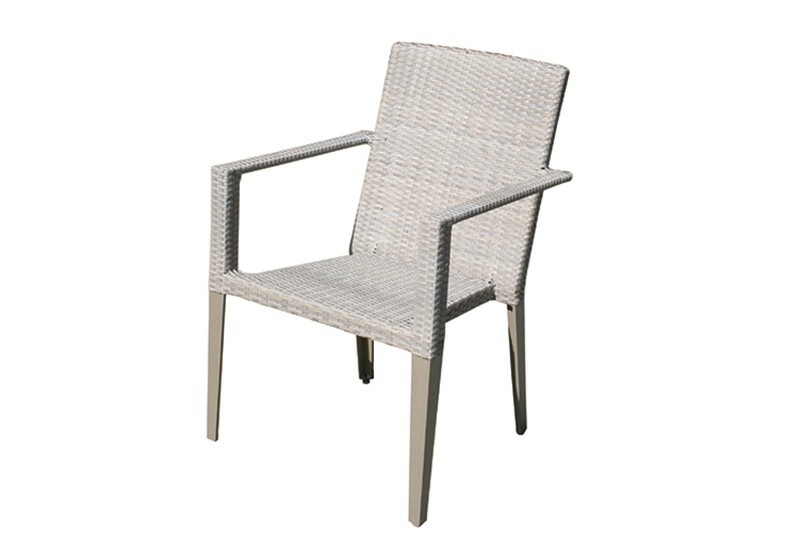 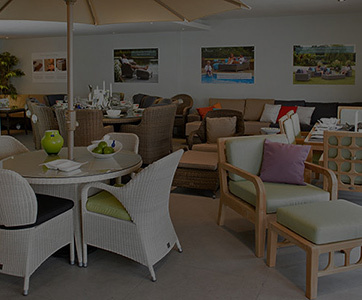 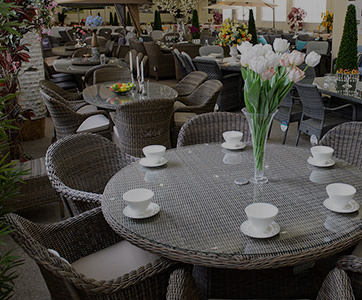 The powder coated aluminium frame teamed with the synthetic rattan, makes this chair highly suited to outdoor use so it can withstand the weather without losing its good looks. 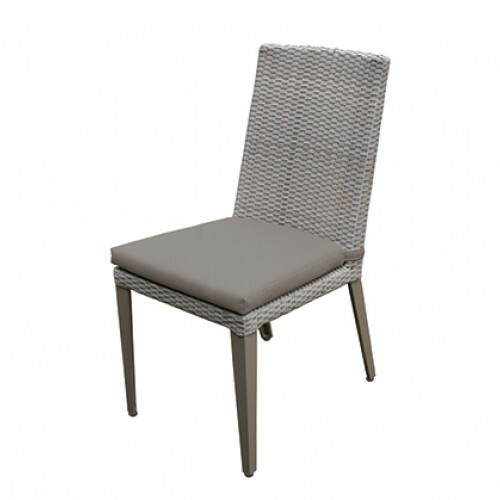 This chair beautifully blends with other items in the Hampstead collection and comes with a comfortable, fully waterproof cushions that coordinate with the stone-grey weave.